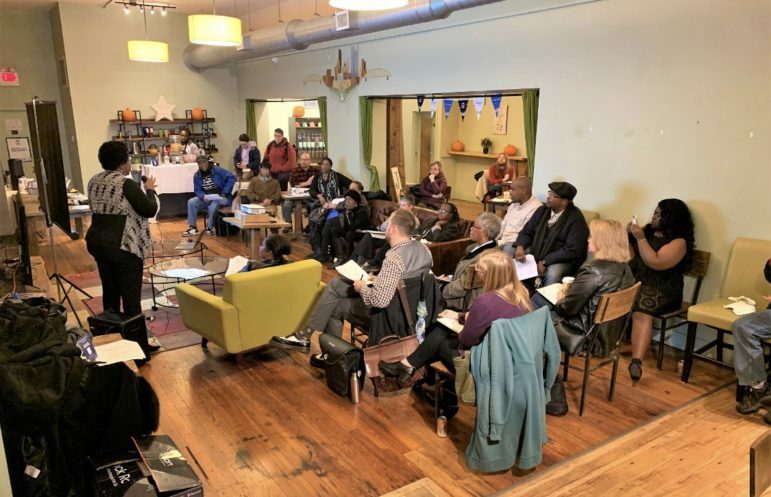 Pittsburgh City Council roughly two months ago passed an ordinance designed to formalize the role of community groups in the planning and development process. The new law, which will create a system of Registered Community Organizations [RCO], embraces input from the groups and will involve them more readily in development discussions that affect their neighborhoods, according to the city. But some of the very community groups the measure would affect say they weren't aware of the legislation until it passed. Further, some believe the requirements to register are burdensome and could lead to the city picking and choosing who has a voice in critical discussions that change the city. The legislation indicates that the city would notify RCOs of proposed projects that may impact their neighborhoods; mandate public meetings between RCOs and developers; and possibly formally adopt neighborhood plans that RCOs design. Currently, community groups wishing to influence development can try to work with developers, city council and planning commission members directly, speak at public meetings and develop community plans independently with hope that developers and city officials will honor them. Written into the city law, however, is a preference that only one group per neighborhood become an RCO. “Registration of organizations with overlapping boundaries is allowed but the formation of numerous overlapping community organizations is strongly discouraged,” according to the ordinance. Read the legislation in full at the end of the story. Now, the Hill District Community Development Corporation [CDC] is calling on Mayor Bill Peduto and members of Pittsburgh City Council to delay and change the law before it's implemented. In a Nov. 14 letter sent to the Mayor's office and all nine members of council, Marimba Milliones, the Hill CDC's president and CEO, wrote that she had concerns and asked for the city to halt implementation of the law until next December. Felicity Williams, the Hill CDC's programs and policy associate, wrote in an email that the group was working to reach out further to the Mayor's office and council members. The mayor’s spokesman, Tim McNulty, said on Thursday he hadn’t yet heard from the Hill CDC on the matter. As it stands, community organizations can start submitting applications to register on Saturday, Dec. 1. The city will accept applications throughout 2018 and 2019 on a rolling basis, according to Andrew Dash, the city’s assistant director of strategic planning. District 7 Councilwoman Deb Gross introduced the ordinance to council. Gross was absent on the day of the final vote in September, which passed unanimously. Gross did not respond to a request for comment. 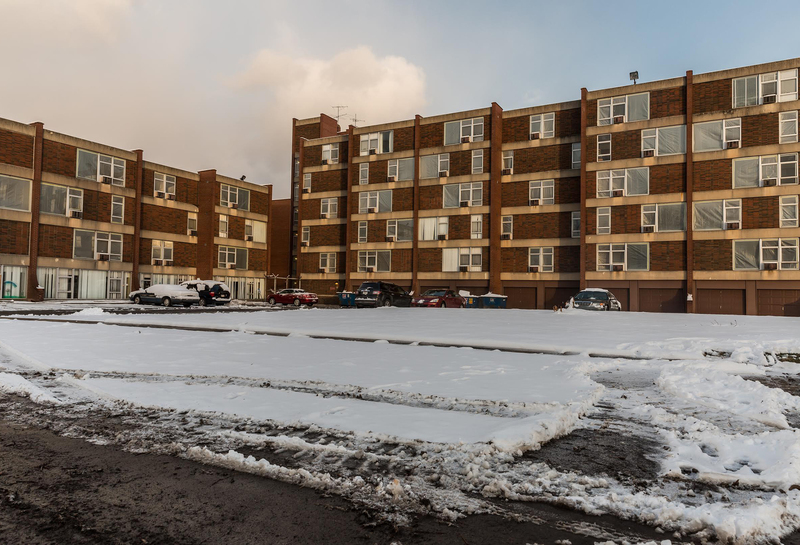 With some of Pittsburgh’s 90 neighborhoods having multiple community groups that care about development, the ordinance having a preference for only one RCO per neighborhood poses a problem, said Milliones. 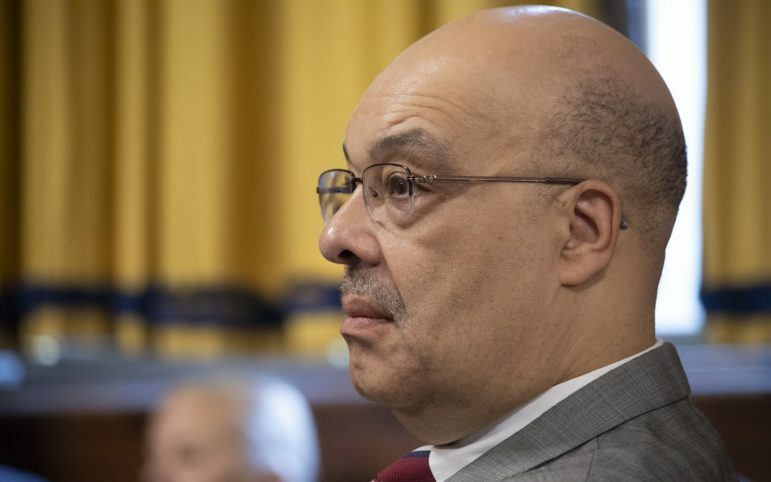 In the Hill District, the CDC could potentially have to compete with groups like the Hill District Consensus Group to be the area’s RCO. “For us in the Hill District, we have an ecosystem, we work together. It's not a matter of us being in charge of this street and you being in charge of that street. In fact, we find that to be rather divisive,” she said at a Nov. 19 meeting the Hill CDC convened to discuss the ordinance at Arnold’s Tea in the North Side. The legislation doesn’t make clear whether RCOs will have more of a say in development projects than groups that fail to register; the ambiguity is what concerns organizers. Dash said things won’t change for non-registered groups. Milliones and about 20 others who attended the Nov. 19 meeting pointed to other parts of the law they find troubling — a prime example being the requirements to become an RCO. To register, organizations are required to include a signed letter from the city council member who represents the neighborhood where the organization is located. Rev. Ricky Burgess who represents East Liberty, Homewood and other East End neighborhoods advocated to add that provision. “It’s important, I think, to have symmetry between the community groups and the council person,” Burgess said at a Sept. 12 meeting on the ordinance. A call to Burgess’ office on Wednesday seeking further comment was not returned. David Greve, a member of the Democratic Socialists of America, attended the North Side meeting as a concerned citizen. He said he believes the RCO process puts organizations in a vulnerable position. Before drafting the ordinance, city planning held a series of five focus groups in late 2016 that included input from 21 different groups, Dash said. A version of the RCO ordinance was introduced in 2017 but failed to pass when council didn’t take action before the end of the year. Two public meetings a year in an Americans with Disabilities Act [ADA] accessible space. Milliones said the requirements don’t make it clear, for example, what types of minutes an organization would have to post online. If the Hill CDC wants to be a RCO, would it have to post minutes from the Arnold’s Tea meeting? What if that meeting included breakout sessions? A group like the Fineview & Perry Hilltop Citizens Councils could probably meet the requirements to become a RCO, said Zeba Ahmed, the group’s community engagement coordinator. She still has concerns about what the law could mean for community development plans. Ahmed’s organization finished its neighborhood plan, a two-year-long process, in April. If her group becomes a RCO, “I’m anticipating that there’s going to have to be a lot of revisions to our plan,” she said, assuming the city would not adopt their plan wholesale. 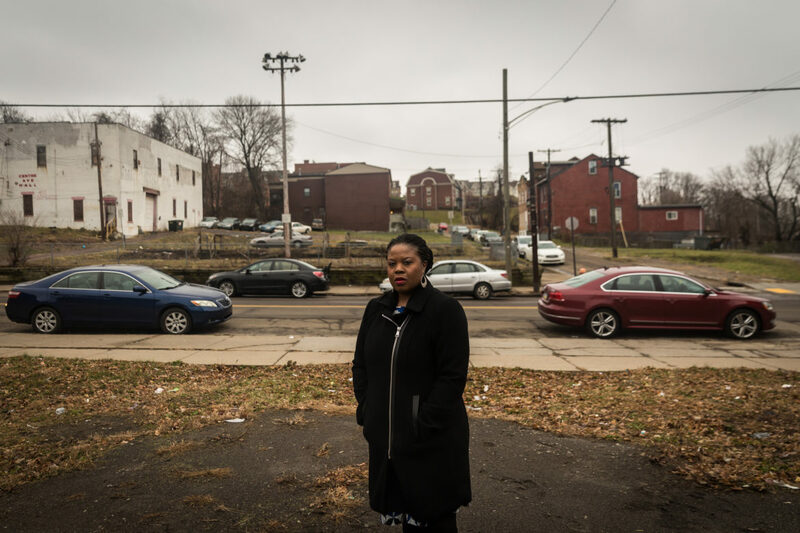 Alethea “Lee” Sims, a board member of the Coalition of Organized Residents [COR] of East Liberty, believes the provision discouraging multiple RCOs from one neighborhood and some of the registration requirements could make it difficult for her organization to become a RCO. COR formed as a grassroots organization by members of the resident councils of the three former East Liberty high rises. The group focuses on preserving affordable housing and jobs for low-income residents and organizing tenant councils. Sims, who attended the Arnold’s Tea meeting, said her group wants to be involved in discussions of development in East Liberty. But, she said, her organization doesn’t have a website yet, only a Facebook page, and she has doubts that Burgess would write their group a letter. COR, therefore, would not be able to satisfy the requirements to be a RCO.